Self-image is a topic I have not covered so much here, despite having a lot of articles on the topic of self-esteem, self-belief and self-compassion. “The person we believe ourselves to be will always act in a manner consistent with our self-image.” – Brian Tracy. Do you often wonder why it is challenging for you to change your life? More so, why do you not start doing the things that will boost your wealth, health and relationship? Seem like ordinary questions…. There is one way you can answer those questions in accordance to my theme today; much of your life is determined by your self-image. How do you see yourself like? Your mind will often follow and fit the image (and blueprint image) that you have of yourself. You may decide to say to yourself “I want to change” but the blueprint and our self-image end up pulling us back onto a familiar, and perhaps less satisfying path. What do we mean by ‘self-image’? Self-image is the way you see, perceive and observe yourself in your mind. It is your perception and belief of who and how you are. What are your characteristics, what makes you who you are, who is the real you? Regardless, everybody has a self-image of herself or himself. Our self-image is diverse; including gradations of being poor or rich, successful or unsuccessful, fat or thin and winners or losers (all of which are typically false dichotomies). How you see yourself becomes the blueprint of your life. Our self-image acts like the software of the computer in our minds. You automatically operate according to how you view yourself according to you inner self-image. Research tends to back this. According to a recent study from the Johns Hopkins Carey Business School, your self-image may influence how you set goals. Your actions that you take during life determines your life reality. Positive reactions are as a result of positive mental attitude brought about by thinking consciously. Regardless of that, we make most of our decisions automatically and unconsciously. Often, according to your self-image. Our life follows our self-image strictly. The blueprint gives our lives consistency giving them a specific goal and outcome. Otherwise, our lives would be a combination of lots of resulting outcomes. People suffer failure in many aspects of life including health, financially, emotionally, and mentally. This takes part in changing your self-image and will affect your life. The newly acquired self-image can sometimes prevent you from getting your life back on track. The new self-image profoundly might even tell you that cannot make it no matter how much you try. This attitude holds you back from doing your best. 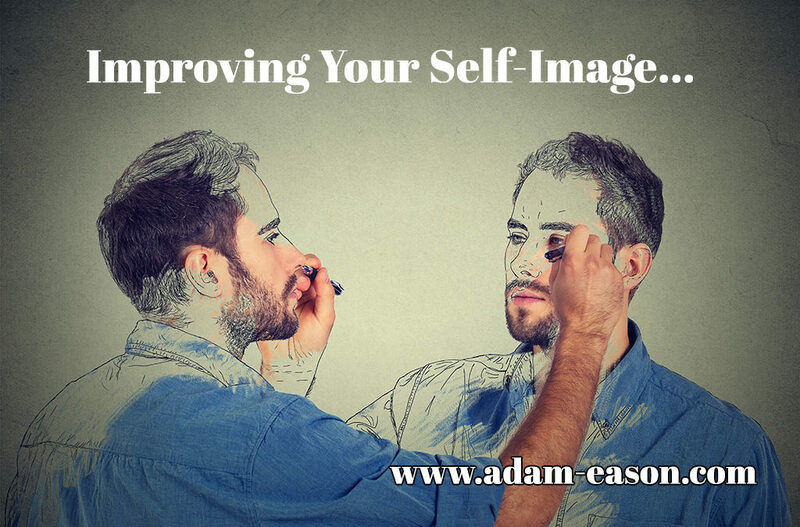 Self-image can as also be changed or manipulated. This fact gives you room to fix your distorted self-image. Habits, mental programming, and acceptance make your image. The things you think and accept of yourself can become your self-image. You have the potential to design it accordingly. The environments we grow in have a significant impact in determining our self-image. Some of the influencers in our environment include; our parents, where we were born, heartbreaks, and social interactions and environments. One of the main problems in having the self-image influenced by the environment is that it is affected by external forces when crises arise. Having problems in life from time to time is normal. However, if the setback affects your self-image, it may have a negative impact on your life. Therefore, consider some of the following points…..
“A man is literally what he thinks, his character being the complete sum of all his thoughts.” – James Allen. Throughout our lives, we’re constantly exposed to negativity and criticism. Though our environments influence our thoughts, the sad truth is that the majority of this criticism comes from our own thinking. Because our mind is susceptible to our surroundings, we must guard it. Think of your mind as a fortress and the negative stimuli as the armies trying to attack it. Let’s keep it real. We have enough people spewing negativity behind our backs. What use is it to contribute to that negativity by talking badly about yourself? Begin encouraging yourself today by saying positive affirmations. Congratulate yourself for making good decisions. Pat yourself on the back for your accomplishments. Don’t waste your time expecting others to do it for you. You must become your biggest cheerleader. Consider reading this too: Why is self-compassion important? 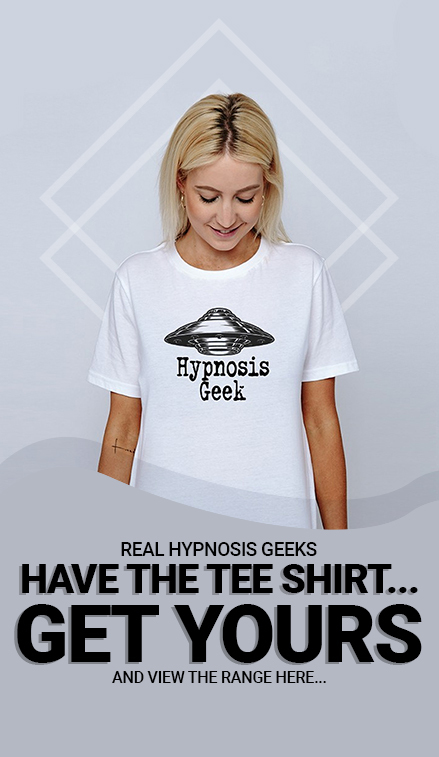 And how to advance it with self-hypnosis. Interestingly this tendency is as natural and automatic as any other human emotion. It is something which is almost universal, all-pervasive, present in all parts of our lives and most of the time we do it unconsciously. It starts from childhood with little trivial things, progresses to more significant aspects as we grow up. From an innocuous practice, it develops into a pernicious habit as we mature into our lives. Not only us but our parents, family & society as a whole judge us vis a vis other. Where is all this leading us? Depression, stress, anxiety and low self-esteem are some of the fall outs of this constant evaluation of oneself with others. Ironically, we are the cause of most of the misery and unhappiness in our lives. The best way to grow is to compare yourself to the person you were yesterday. By remaining focused on that, you’ll notice significant improvements in your life, which will fuel your motivation to keep growing. Read this article for more on this topic: Stop comparing yourself to others. “Whether you think you can, or you think you can’t—you’re right.” – Henry Ford. “If you make it your goal to always find a way to add more value to people’s lives than anyone else, then you’ll never have to worry about success.” – Tony Robbins. The universe works in mysterious ways. Whether you believe in karma or not, there is true power in adding value to others. Human beings are social creatures. And our social nature dates back thousands of years, when we relied on being in a tribe to survive. Though we no longer hunt animals or need protection from saber tooth tigers, the benefits of helping other people reveal themselves today. By focusing on others, you are forced to spend less time focusing on your problems and more time improving the lives of others. Knowing that you’ve made a contribution reminds you that you have a purpose. In fact, literature tells us that people on their deathbed often regret not contributing enough to society. “Integrity is doing the right thing, even when no one is watching.” – C.S. Lewis. You often hear people say that they have to be dishonest to be successful or move up in the world. These same people believe that the most successful and powerful people are in positions of power because they’ve backstabbed, lied, and deceived others to the top. But in the long run, this approach leads to a dead end. Doing the right thing, even if it’s the hard thing, helps build your self-image because it shows yourself and others that you are a person of integrity. It’s much easier to sleep at night knowing that you’re intentionally trying to make the right decisions even when it is difficult.